Mace Spray and Diaper Face SAB? Looney Tune – Which Backstreet Boys Gay? How can you tell who’s a skank? 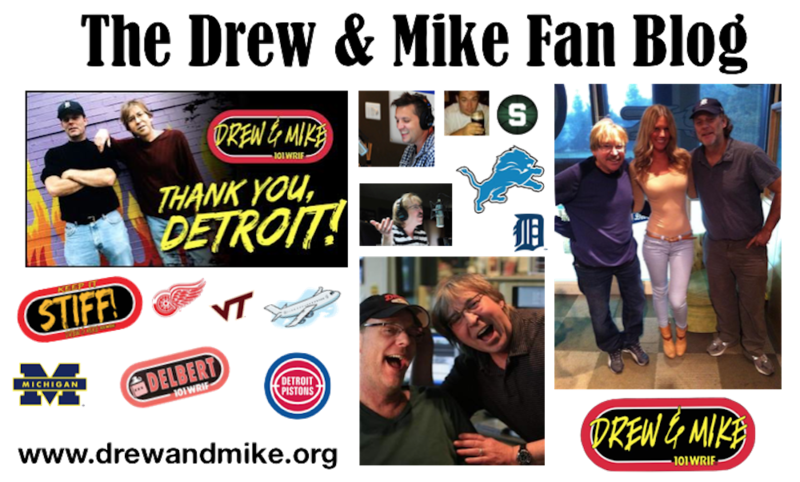 Drew and Mike ID: We’re Here, We’re Queer: Get used to it! Jackie Currie, I will slap your face! Subscribing for 2005 show updates. Thanks.